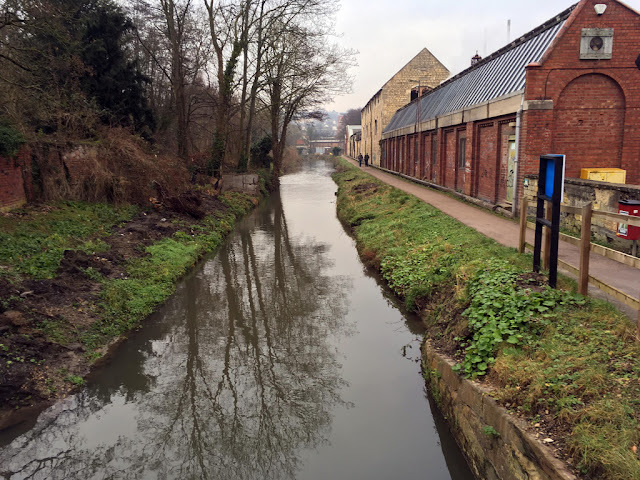 The Stroudwater Canal linked Stroud to the River Severn. The canal was opened in 1779 and ran for thirteen kilometres from Stroud to connect to the Severn at Framilode in Gloucestershire. The Stroudwater Navigation tracks the river Frome, a tributary of the Severn, which had been long desired to be made navigable up to Stroud. The major cargo of the Stroudwater Navigation was coal and the canal was very profitable especially when the Thames & Severn Canal was opened ten years later - this created a route from London to Bristol (and beyond). 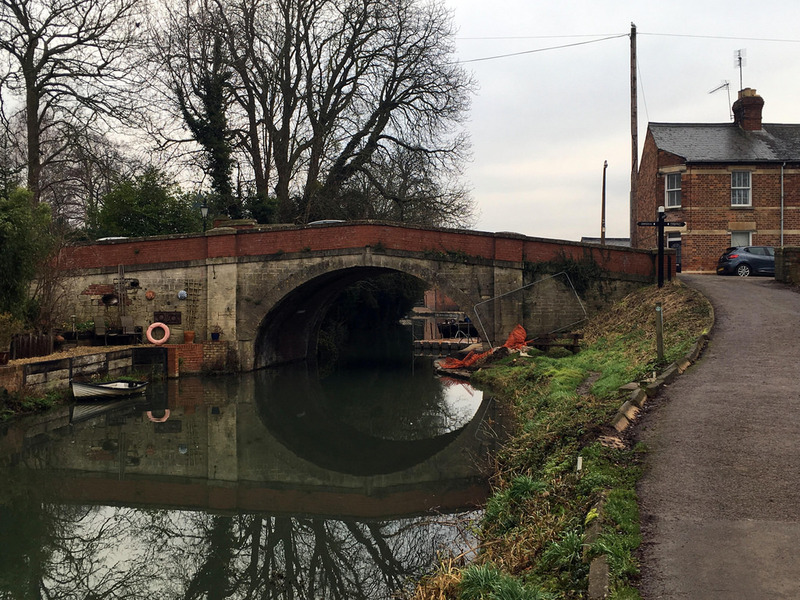 However the opening of the Kennet & Avon Canal in 1810 provided a more direct route cutting traffic on the Stroudwater. 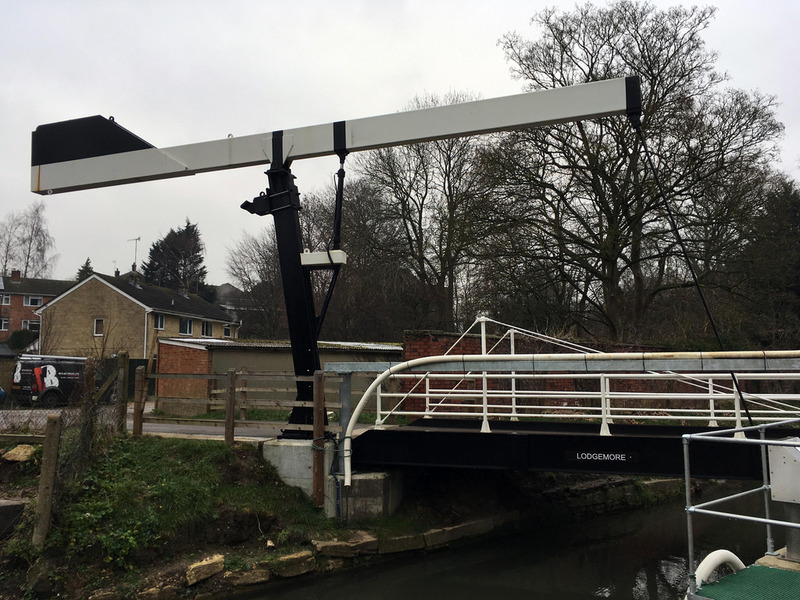 The coming railways also cut into the Stroudwater Navigation's profitability however it did continue to provide a dividend to shareholders until 1922 but then entered a period of terminal decline. The canal finally closed in 1952 and much of it became unnavigable. 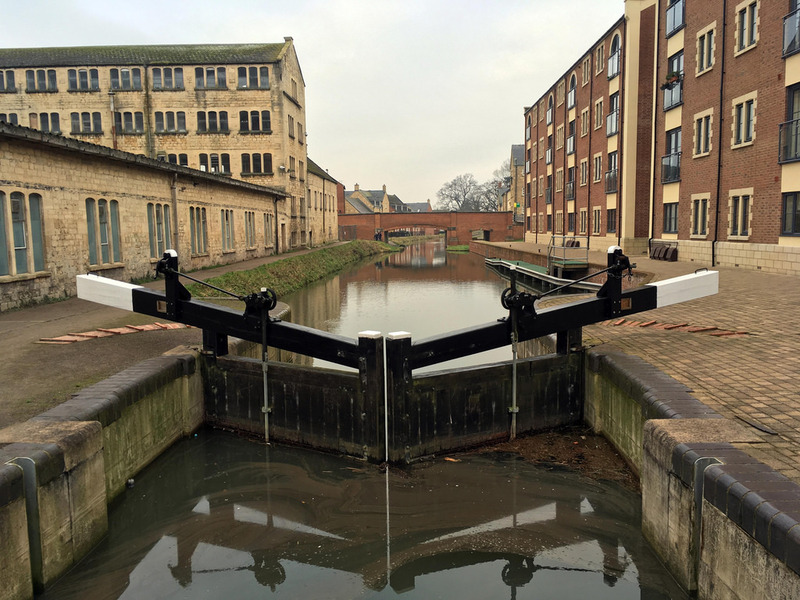 However in recent years there have been numerous projects to restore the canal and it is now navigable from Stroud to Stonehouse. 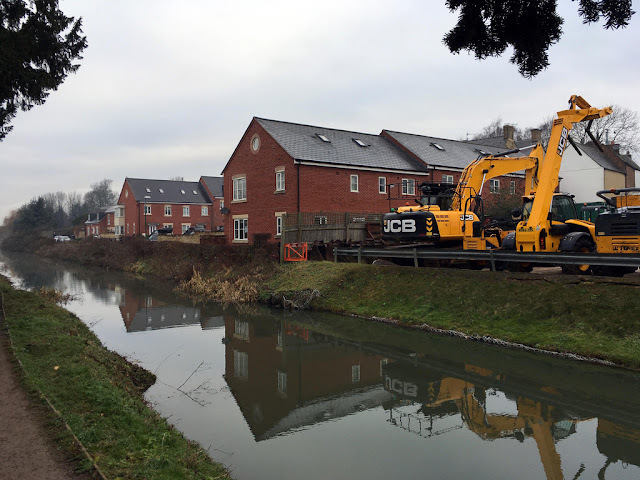 The eventual aim is to restore the entirety of the Stroudwater Navigation.